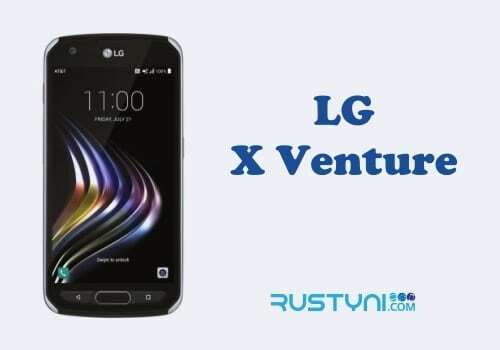 Find out the reason why you need to boot your LG Optimus Zone 3 into Recovery Mode, how to do it and also the kind of things that you do in this special mode that should help you with all kind of thing about the phone. 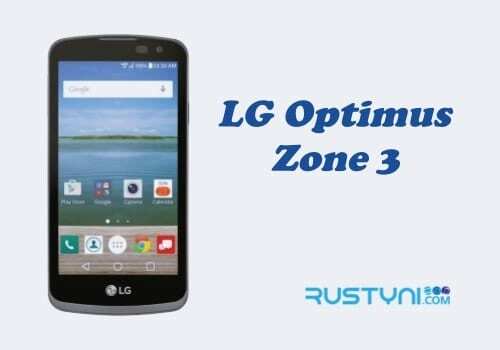 Recovery Mode on LG Optimus Zone 3 – A smartphone such as LG Optimus Zone 3 is equipped not only with the normal standard operating mode, but also several special modes such as Recovery Mode. This special mode worked differently from the standard operating mode. In this mode, you have limited options of what you can do, where most of it will help you to tackle some issue with the phone performance. 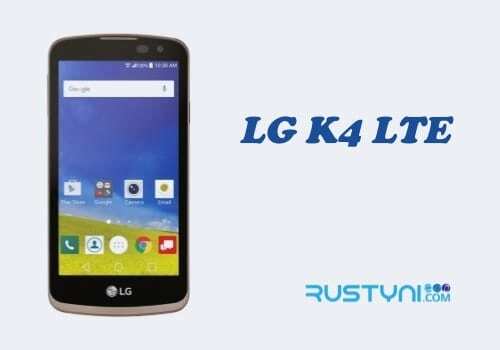 You may need to reboot the phone into Recovery Mode if you want to wipe cache partition, perform a factory reset, updating the system and so on, depends on the kind of issue that you are dealing with. Before you boot into Recovery Mode, you may want to backup your data first. This is not a mandatory though, just a precaution if something went wrong or you accidentally choose to perform a factory reset, which will wipe out every data in the phone internal storage. Switch off the phone. Pull out the battery if you have to. Press and hold “Volume Down” button and “Power button” at the same time. Keep pressing until LG logo appears on the screen. Release the buttons and then press them back again. Keep pressing until “System Recovery” menu appear and you can release the buttons. In Recovery Mode, the only way to move around is by using Volume button. Use the button to move up and down between the menus and to highlight the desired option. After that, press Power button to select the highlighted menu. To go back to standard operating mode, highlight “Reboot System Now” option and press Power button to select it. The phone will boot back to standard mode and you can inspect the change that happens after the change you made in Recovery Mode.